﻿﻿ 1858 O Liberty Seated Half Dollar No Motto for sale. 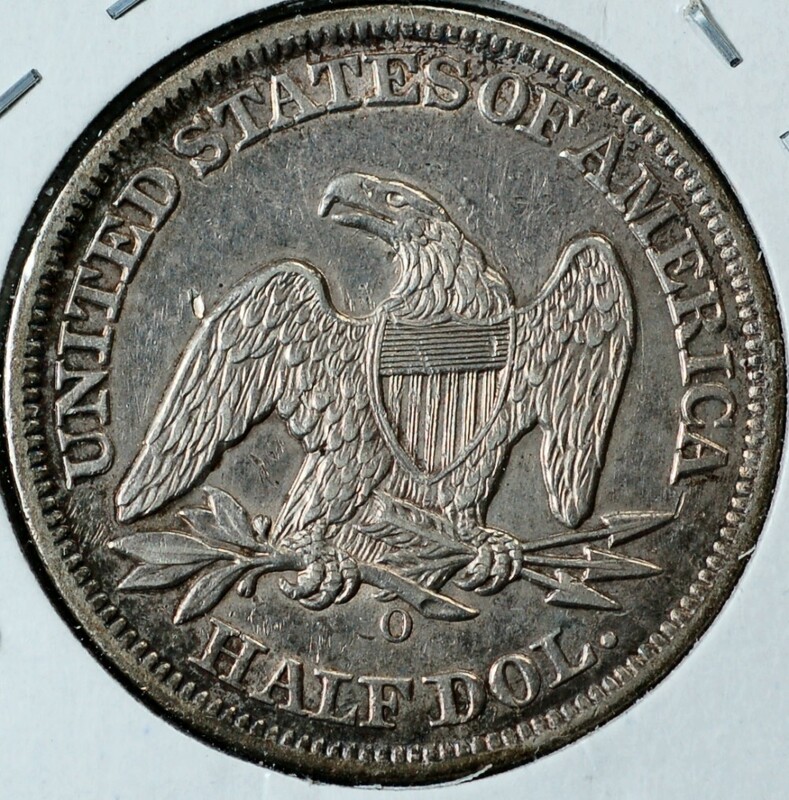 1858 O Liberty Seated Half Dollar No Motto XF40 for sale. 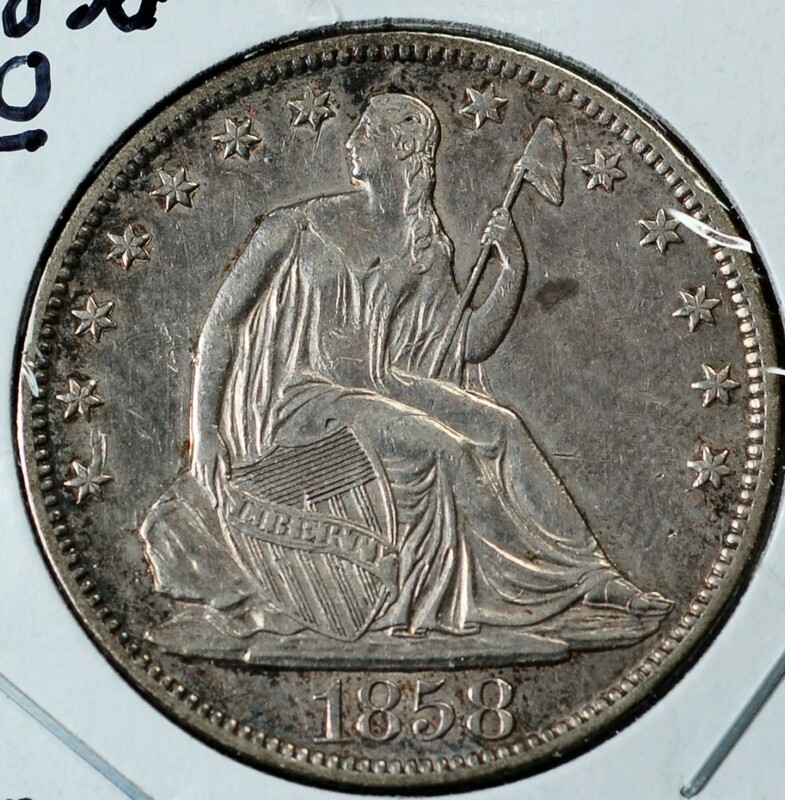 1858 O Liberty Seated Half Dollar No Motto for sale.